Will the Xbox Scorpio be a success? Many in the video game industry were impressed when Microsoft announced the Scorpio last year, as this is a machine that could end up being the world’s most powerful console when it ships later this year. 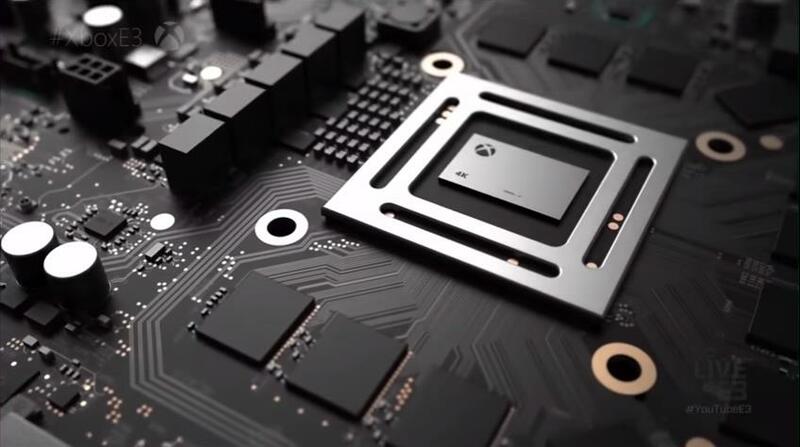 And it sure makes sense that Microsoft would focus on processing power and on beefing up the Scorpio’s hardware specs as much as possible, taking into account that many video game fans dissed the company’s Xbox One console for not being powerful enough at launch, as Sony’s PS4 had the better hardware and has been able to deliver true 1080p graphics in more games than the Xbox One to date. So Microsoft will be focused on making the Xbox Scorpio something of a gaming beast then, a machine that will not only be vastly more powerful than the current-gen PS4 and Xbox One, but one which might also be able to give the PS4 Pro a run for its money. This is because the Xbox Scorpio is rumoured to have a whopping 6 teraflops of processing power, making it almost 50 % more powerful than Sony’s PS4 Pro. Price is also a key factor that could get in the way of the Xbox Scorpio’s success, as Microsoft’s console is likely to be more dear than Sony’s Pro offering (which is priced at $399 in the US). Also, no matter how powerful the Scorpio is, it will be competing with the vanilla PS4 Slim and Microsoft’s own Xbox One S, which truth be told, are perfectly adequate machines when it comes to gaming. 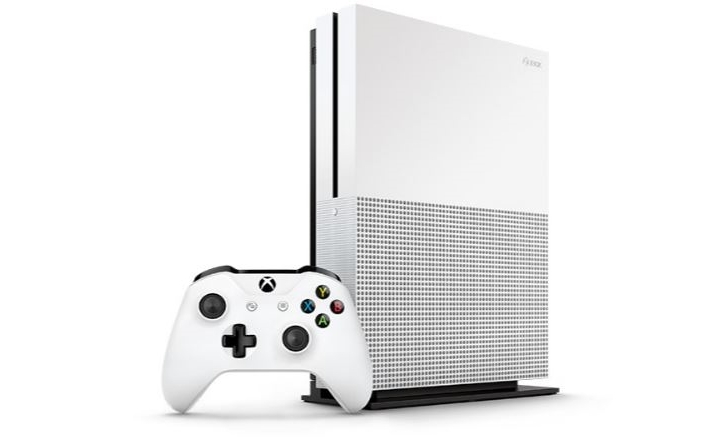 Will gamers go for an Xbox One S (pictured) instead of waiting for the Xbox Scorpio? We must also bear in mind that 4K televisions are not a mainstream thing yet, and even those who own an ultra-high definition TV could still settle for a PS4 Slim or Xbox One S, as new technologies like HDR can arguably provide an even better visual experience than the upgrade to 4K resolution supported by the likes of the PS4 Pro. There’s also the fact that Nintendo is releasing their new Switch console in 2017, which may steal the thunder from Microsoft’s Scorpio this year, especially if Nintendo can add to its already pretty good offering of first party games this year. Let’s not forget too, that the Xbox Scorpio will be a luxury item, a high-end piece of hardware for those willing to spend the money to enjoy prettier graphics and better performance from their console games. But those wanting a high-end gaming experience might as well settle for a PC, especially taking into account that the PC gaming hardware market is booming nowadays according to a recent report, and that Xbox One exclusives will be coming to PC too thanks to Microsoft’s “Play Anywhere” program. So it’s hard to tell then, whether the Xbox Scorpio will find success this year, as Microsoft’s upcoming console clearly won’t be for everyone, but nonetheless, here’s hoping that Scorpio gets off to a good start when it ships later in 2017.